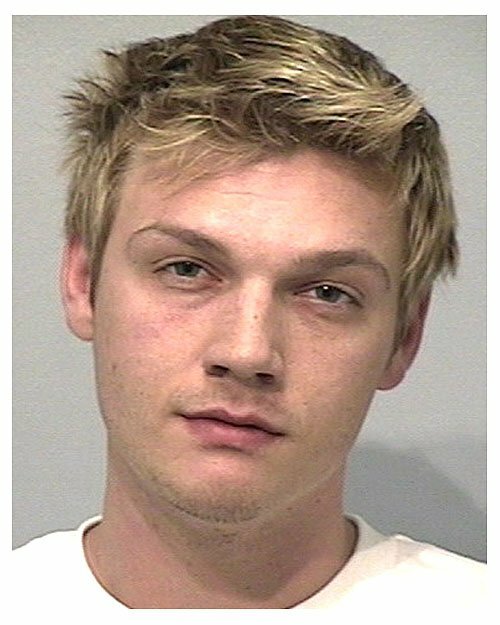 Backstreet Boy Nick Carter was arrested by California cops in March 2005 and charged with drunk driving. The 25-year-old singer was pulled over at about 7:30 PM for a traffic violation and was determined to be drunk during questioning by police. After failing a field sobriety test, Carter was booked into the Huntington Beach City Jail and released after four hours in custody. Carter was issued a citation and, according to a police spokesman, officers are determining whether to file additional charges against the performer. Submitted by SpecialEd on Thu, 2011-06-02 23:30. Submitted by GeorgeDubyaBush on Mon, 2011-05-09 22:44. Drunk at 7:30? What a loser. I guess happy hour ended at 7.